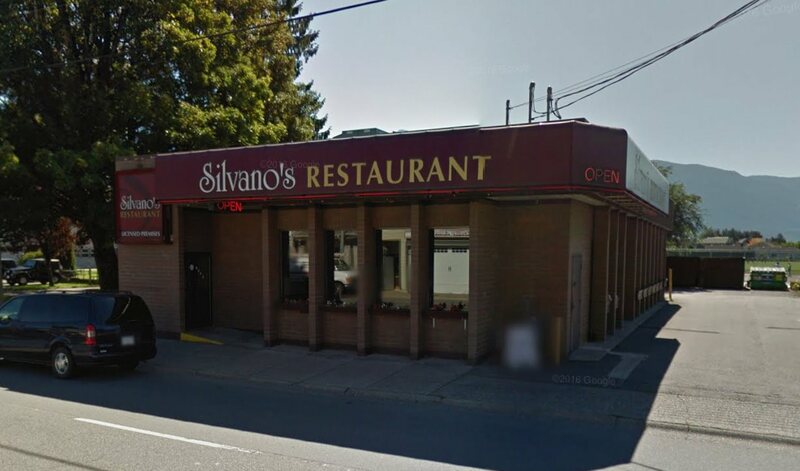 Excellent investment opportunity to own a building with a long term restaurant Tenant. With a lease until December 2023 this is a safe investment for someone looking for a income producing property in a growing community. Showings require notice and we ask that you respect the Tenant and not approach the business. Email or call today for further information.